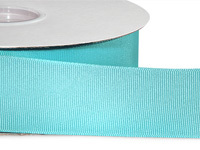 Buy More Premium Grosgrain Ribbon Save More! 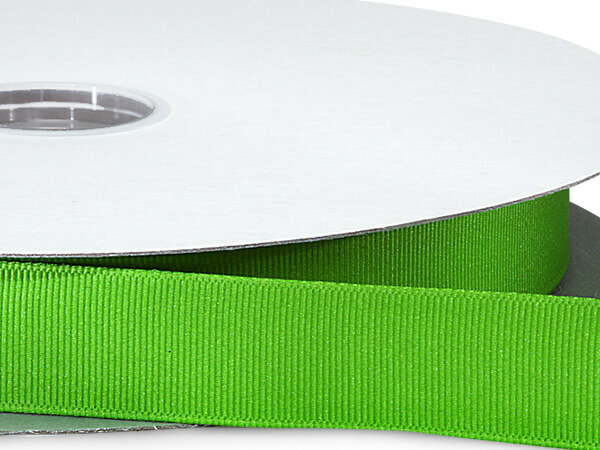 Apple Green Grosgrain Ribbon - Made in the USA. Woven Grosgrain ribbon is a soft ribboned polyester ribbon. Made in the USA of flame retardant materials and machine washable. Available in a wide range of colors and widths. This ribbon is great for gift bows, hair bows, decorating cards & stationery, and floral arrangements. Superior Berwick quality!